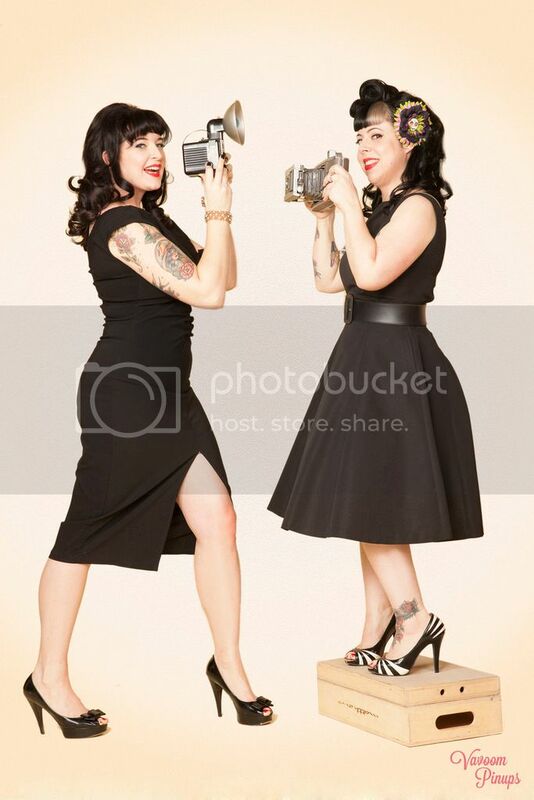 Betties N Brimstone: I Swear I'm Not A Hoarder, Really! Well, that’s exactly what happened with my iPhone cases. I had no idea that it had gotten this bad. 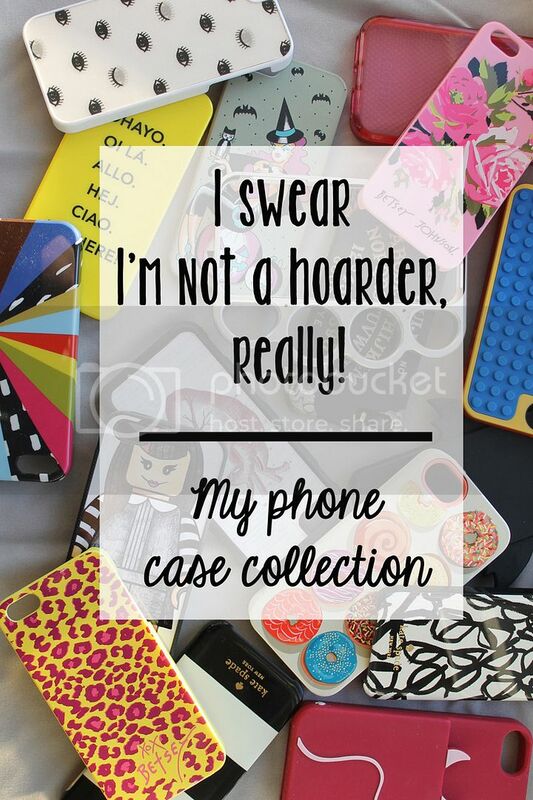 And my new Poshmark addiction didn’t really help matters much, as there are a ton of super cool and super cute phone cases available as people update/upgrade their devices. 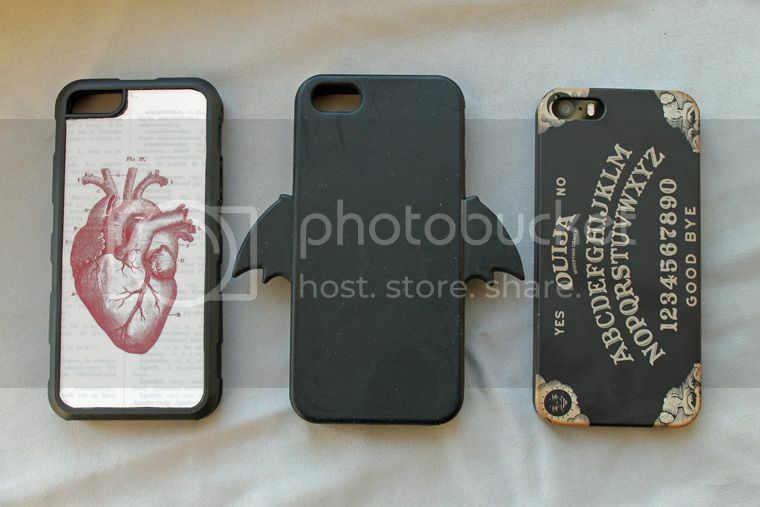 First of all, I noticed that I have a lot of Halloween-y, or goth-y themed cases. 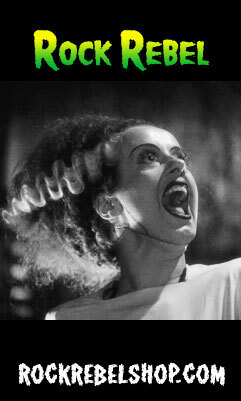 (Surprised?) My current - and probably favorite - case is this Ouija board case, purchased via Poshmark. It’s an actual Hasbro brand case, as opposed to one printed via a secondary source with the aspect ratio all stretched out (ugh that always bothers me!). Other cases in this theme include a rubbery black case with bat wings (another Poshmark snag) that I quickly realized wasn’t very practical to fit into my car holder (whomp whomp) and kind of bulky. The other case is printed with an anatomical heart. I really like the black/white/red color scheme on it. As I was photographing, I realized I have yet another Halloween-y case: the cartoon pinup on a pumpkin from Sourpuss! Pretty sure I snagged this on super sale for like $10. I'm such a sucker for a good sale. I wish I could remember where I snagged this lenticular eyeball case, because it is seriously one of my faves. It’s not fancy, not expensive, but the design is seriously cool. Similar here. 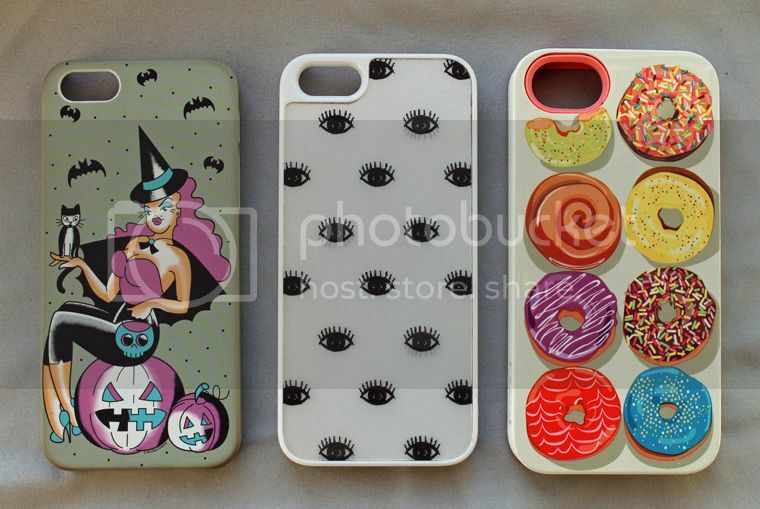 The donuts case is from Paper Source - I’d been looking for a case with just the “right” style of donuts on it for a while, and this fit the bill. Similar here. 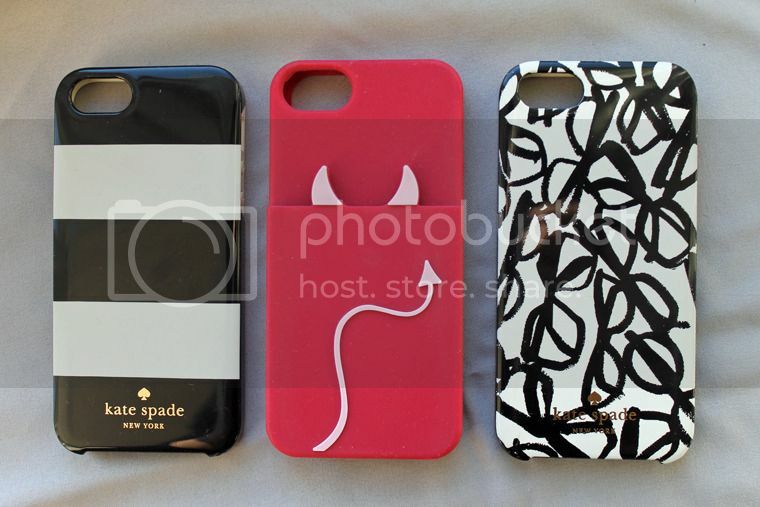 Several months back, I was on a Kate Spade kick, and I stalked these cases on eBay (the black/white stripes and the glasses patterned cases.) I also found out that I can sometimes find KS branded items at Marshalls and TJMaxx, so I was happy to find this sweet rubberized pocket case with the devil horns and tail! 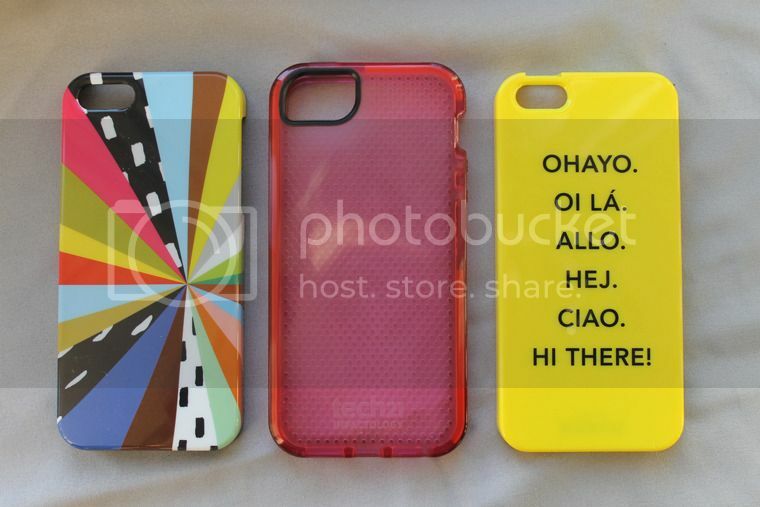 I forgot that this yellow “Hi There!” case is also Kate Spade, technically. It’s a Kate Spade Saturday design (darn I miss that brand, it was pretty cool). This was also from TJMaxx or Marshalls back in the day. 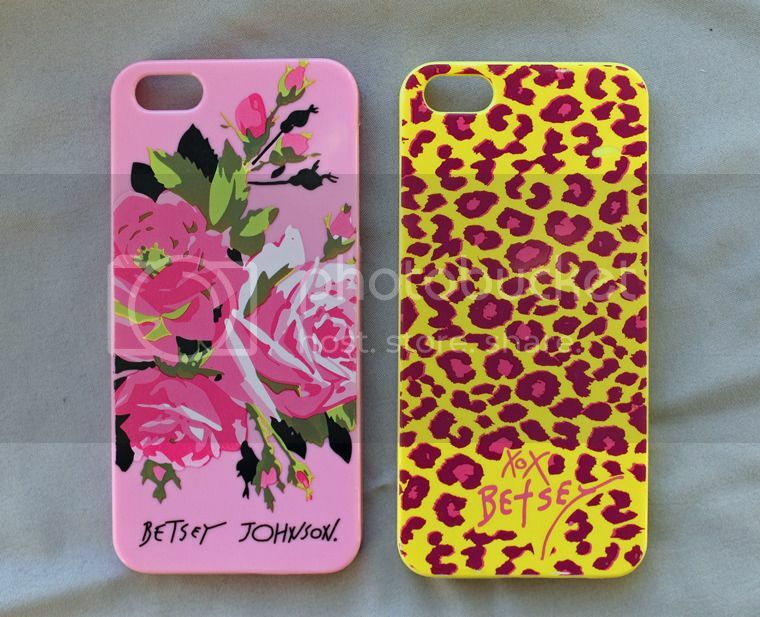 The Betsey Johnson cases (above) were on super sale at Michael's a few months back. They're not high quality, and the design starts to wear off (look closely at the leopard case pattern and you'll see it), but for a couple of bucks each, I thought that they were pretty cute. Some of my favorite “fun” (albeit not so much practical) cases are my Lego case - which is an actual functioning Lego plate - and a metal “brass knuckles”-esque case that has rings for your fingers to hold! I love this metal case, but it’s not easy to pop in/out of - there are tiny screws that hold a plate to lock it in - and it does not easily fit into your back pocket like a regular case would. One other point of consideration is that I had someone tell me that the airlines don’t allow it, either… IDK, it’s not like real brass knuckles, but whatever. I don’t get to fly often, so I can’t speak to that either way. 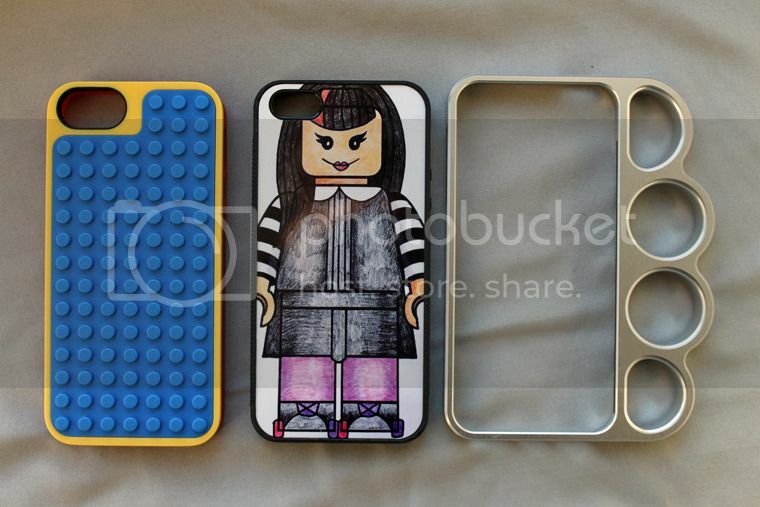 This Lego minifig case is my own actual artwork! 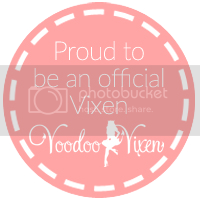 I talked about it in this blog post and how I was able to have it made via Artsonia, but there are several other places where you can have your own cases made, too - like Casetify or Snapfish. Above, you can see the metal case in action. Buy your own here. What kind of a phone case user are you? 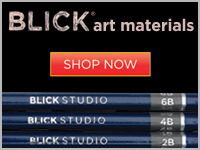 Do you buy one and hang onto it forever, or are you feeling the need to change things up frequently?